The electrical power that courses through your house is like your home’s life blood. It makes things work. You never feel this more than during an unexpected power outage. And shoddy electrical work is downright dangerous. We have seen extension cords used to wire between studs, outlet covers hiding duct tape, sparking wires across carpet – all because some people seem to think electrical work should be done by the lowest bidder. Whether you’re adding outlets, or wiring a new entire subdivision of homes, you’ll need a reliable licensed electrician. Because of the dangers and complexities involved, education and experience matter. Even if a job looks simple to the untrained eye, it could rapidly become more complicated and dangerous. Most electricians charge by the hour, and an experienced electrician should be able to give you a reasonably accurate hours-needed estimate from the start. But there are other factors that can affect the cost of your electrical job, depending on the type of job you need accomplished and the experience of the electrician you’re hiring. 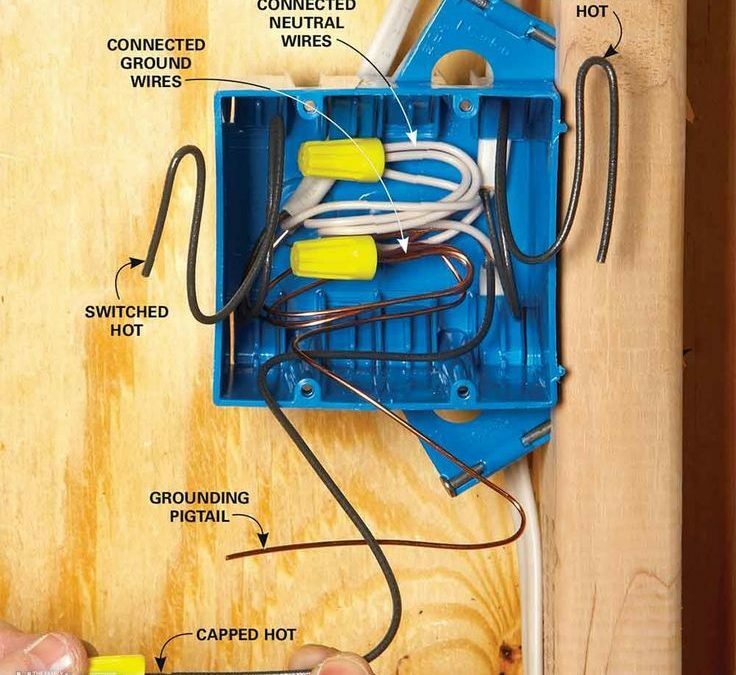 Consider these tips when pricing out electrical work. You will pay for experience. An electrician with 15 years of experience earns more per hour than one fresh on the job. Just like almost every other profession, electricians are compensated for their cumulative experience over time. And if a company employs only senior, experienced electricians, their hourly rates will be higher. Ask to see a license. Electricians are required to carry their licenses. It is not enough to see the license of the business owner who comes to give you an estimate. Request to see the license of the person actually doing the work. Your confidence in the person quoting the work should not automatically extend to the person doing the work. You never know what’s behind door #3. Much of an electric repair job is about unraveling another person’s work. And a true professional knows that the job may take longer than it looks at first glance because there could be a mess behind the walls. Professionals will prepare you for this with a quote that will cover the most common pitfalls seen. Others may quote lower to win a job but surprise you with a higher bill because of what is there. Quality matters. From wires to clips, the quality of the materials being used matters. Your safety is paramount to a professional, experienced electrician. He or she may recommend products that are a little more expensive than others. But we have seen lesser quality materials fail and choose the products we would put in our own homes and businesses. There are certainly a lot of people out there looking to take advantage of others. And a smart consumer shops around for their purchases and services. So when you’re in need of an experienced, professional electrician for your next repair or installation job, remember that value is about more than the bottom line. And instead of looking for the cheapest electrician in St. Cloud and central Minnesota, you may want to hire the best.